Why choose waterproof vinyl tile? 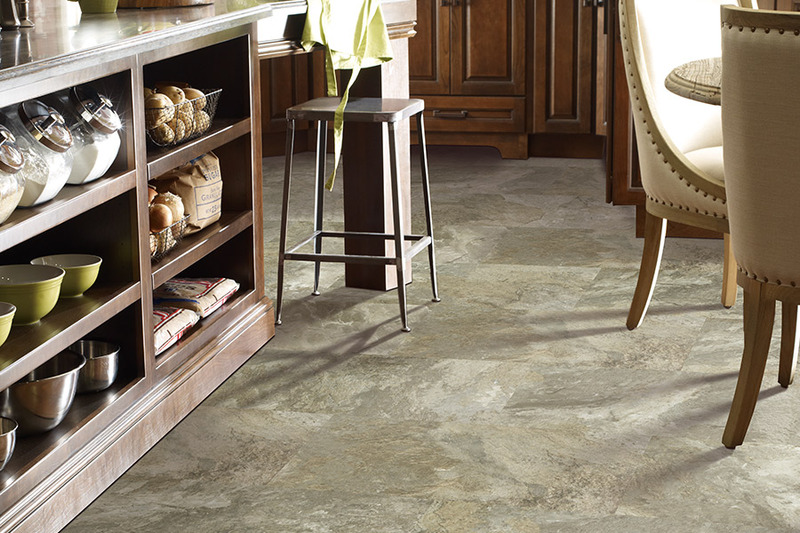 Many people are noticing the buzz about waterproof vinyl tile. This certainly isn’t your grandmother’s vinyl, and there are more benefits with this flooring material than with a lot of others. 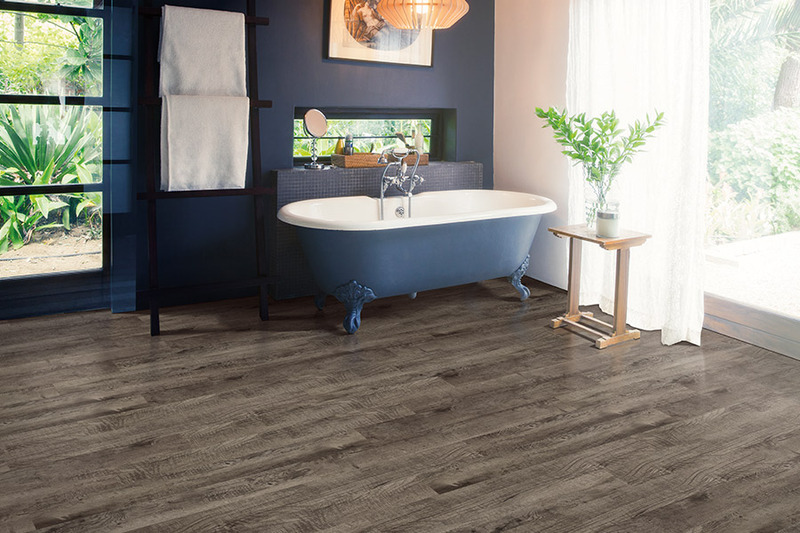 Used in many high-end homes, resorts and commercial locations across the country, waterproof vinyl tile is certainly getting its time in the spotlight. 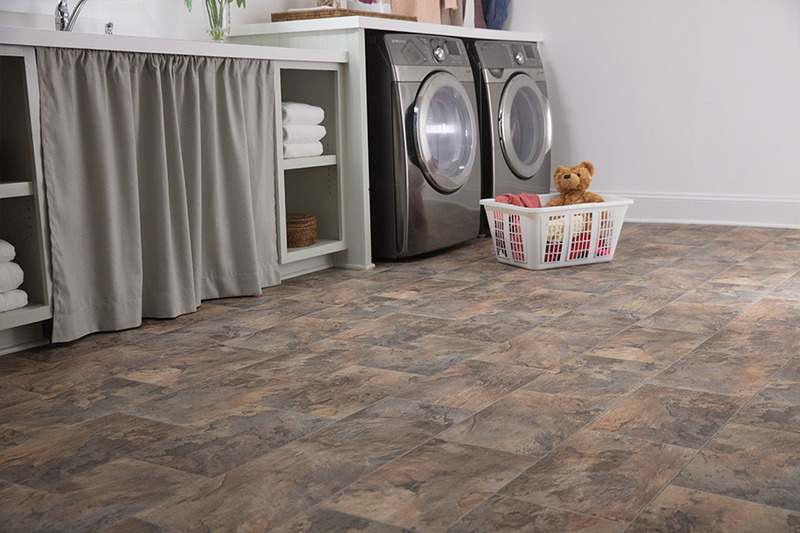 Is waterproof vinyl tile for you? It just might be! Let’s look at some of the details about this flooring to see if it suits your own lifestyle. Feel free to contact us at Metro Flooring with any questions you may have. Waterproof vinyl tile can be installed much quicker than hardwood, stone or tile. In fact, it can usually be done in about half the time. Since some of these vinyl types can be installed without using glue, nails or staples, there’s no trouble at all in getting in and getting it done quickly. One of the things that has really allowed waterproof vinyl tile to find its place in today’s flooring market is its amazing durability. Thanks to an amazing protective top layer, it is resistant to scratches, chips, cracking, scuffs and so much more. But that’s not all! 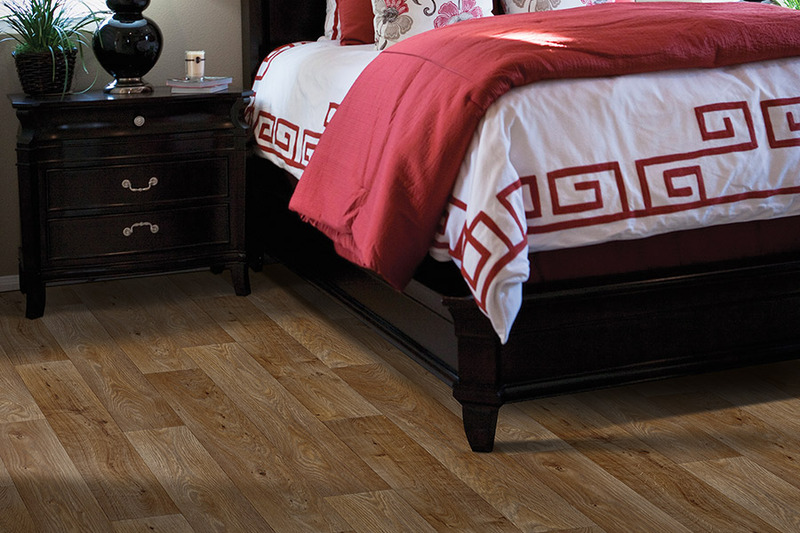 Waterproof vinyl is also much warmer under foot than other hard flooring types. You might find that you don’t even need area rugs, and it will still absorb sound and create a quieter living space than before. Vinyl has always been thought of as a cheap flooring material. If you think so as well, then you might be surprised to find that waterproof vinyl can cost nearly as much as hardwood and ceramic. However, even though the price is higher than most vinyl you’re familiar with, the benefits are well worth it. At Metro Flooring, we work to make sure you’re 100% satisfied with your flooring choice. We serve the areas of La Jolla, San Diego, Scripps Ranch, Carmel Valley and Poway with a showroom located in San Diego, CA. 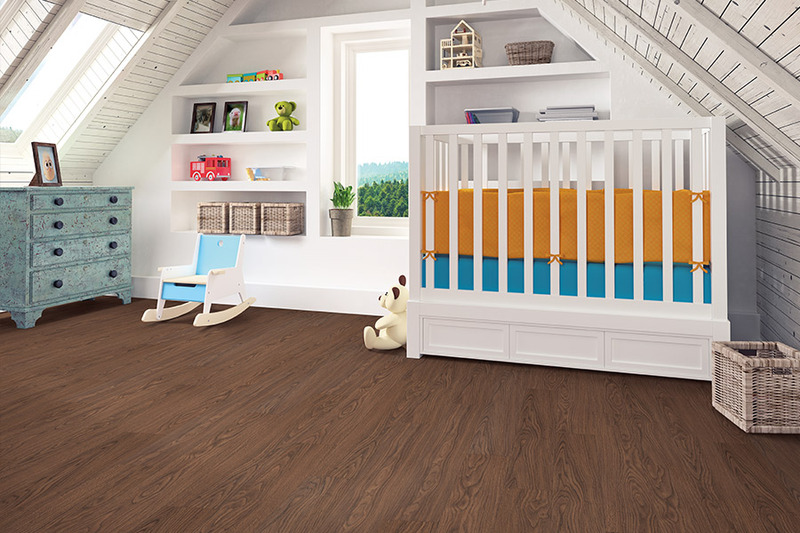 We’d love it if you stopped in to check out our selection of waterproof vinyl flooring.